Limelight Limo Takes You to the Enchanted Forest. We had a great time driving through the Enchanted Forest and then driving around Saskatoon looking at Christmas lights. Driving in our Limelight Limo’s 14 passenger white SUV we picked everyone up at their homes and then continued our night in style. Waiting in line at the Saskatoon Forestry farm was actually fun! We had some drinks and friends to make the wait go very quickly. Seeing the Enchanted Forrest from our Limelight Limo was amazing! No one had to worry about driving so we all enjoyed the awesome light displays sponsored by various Saskatoon businesses. Since the evening was gorgeous we rolled down the windows and enjoyed the lights up close. The ride through the Enchanted Forest took around 30 minutes. 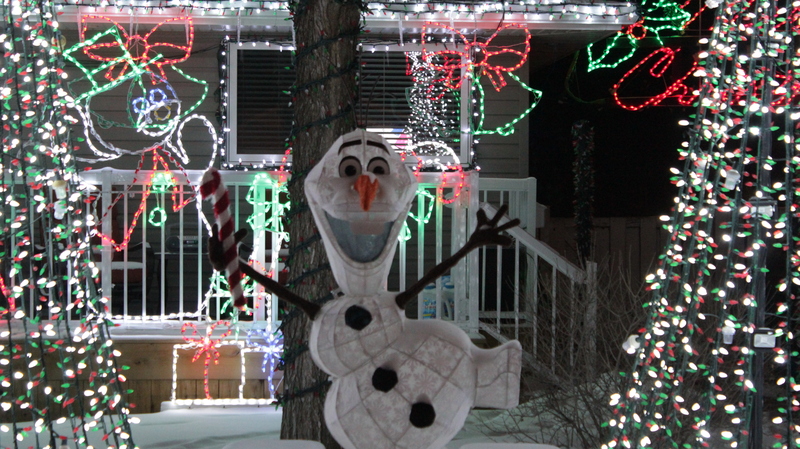 Once we left the Enchanted Forrest we pulled out our list for the self guided tour of Saskatoon Christmas lights. The houses were amazing! We saw some fantastic neighborhood displays. Interestingly, some neighborhoods had themes that each house participated in. We won’t give away what themes are out there so you can go experience them for yourselves. But what an experience! We had a great night and most importantly we spent quality fun time with our friends. Why not get a couple of families together and experience Saskatoon’s Enchanted Forest in style in a 14 passenger SUV. It feels like you own very special party!! !